The five wineries of Texas Fine Wine will pour award-winning wines and new releases at several upcoming wine festivals, events and dinners over the coming months – offering many opportunities for wine enthusiasts to taste these exceptional wines. 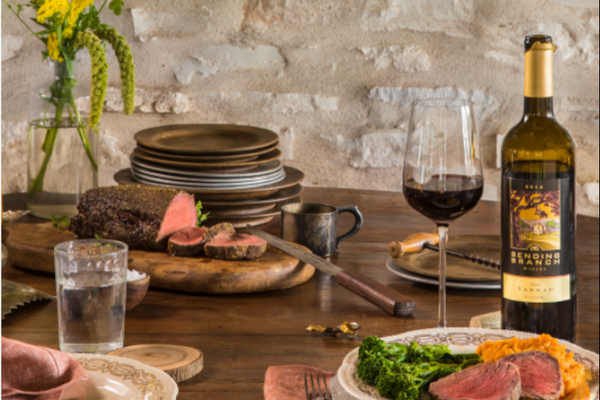 An exclusive group of distinctive wineries, Texas Fine Wine includes Bending Branch Winery, Brennan Vineyards, Duchman Family Winery, Pedernales Cellars and Spicewood Vineyards. Texas Fine Wine invites wine enthusiasts to visit TexasFineWine.com for information about each winery, news releases about recent wine awards, and materials such as its Iconic Texas Food & Wine Pairing Guide. Follow Texas Fine Wine on Facebook, Twitter and Instagram.